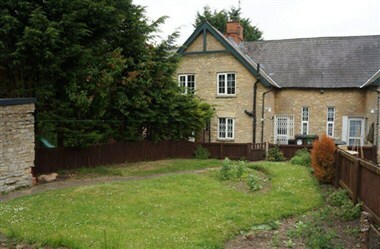 Courteenhall is a traditional rural Estate situated just south of Northampton in the English Midlands. It has been home to the Wake Family for many generations. The principal house, Courteen hall, was built in the late 18th Century and sits in a fine parkland setting designed by Humphry Repton. 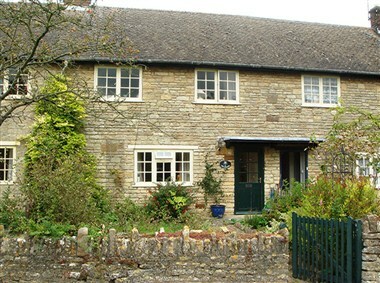 The small village of Courteenhall lies nearby and remains largely owned by the Estate. 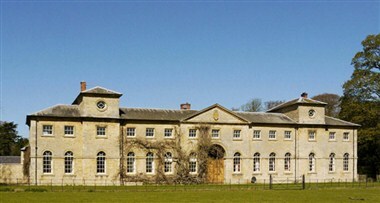 The Stables at Courteenhall is a fine, mid 18th Century, Grade II* listed building attributed to architect John Carr of York and is set in Repton parkland.